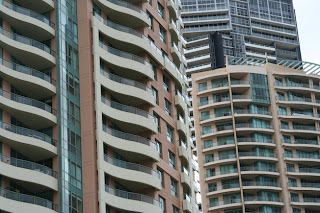 I am not going to make any major predictions for the Brisbane apartment market for 2012. It is too uncertain what will happen next. It is probably not a good time to sell. If you can hold off selling, then that is probably wise. (I guess that the market will, at worst, be flat.) However, if you may be forced into selling sometime in 2012, such as due to loss of a job, divorce, financial difficulties, or a forced move, then it is probably best to sell as soon as possible so that you are not a distressed seller. 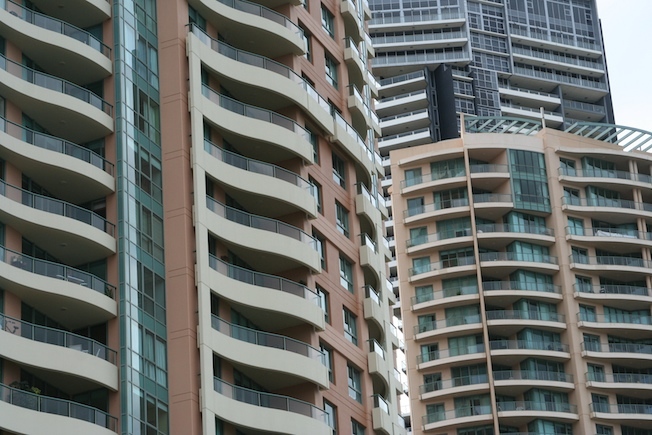 Rents are unlikely to fall. Body corporate levies are unlike to decrease. Who knows what interest rates will do. I may buy in the next 6 months, but only if the price is extremely competitive or the property is extremely unique. I doubt that I will buy off-the-plan this year.